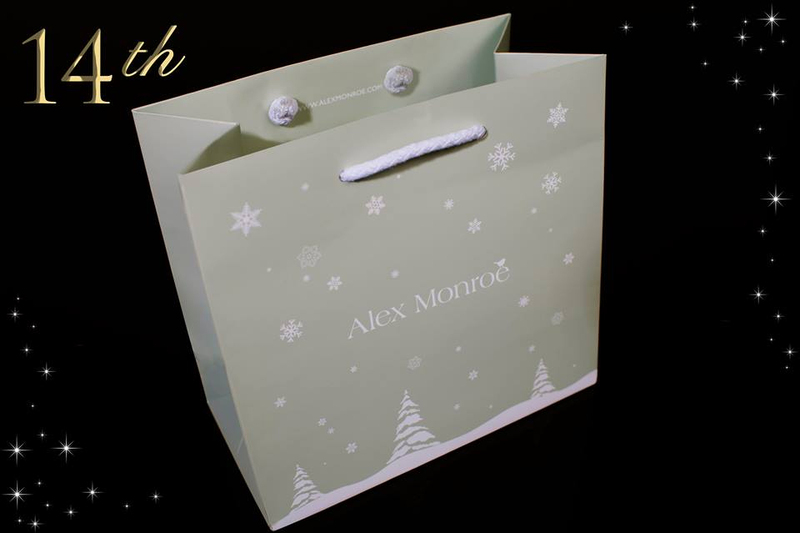 December has begun and we are getting in the festive mood. 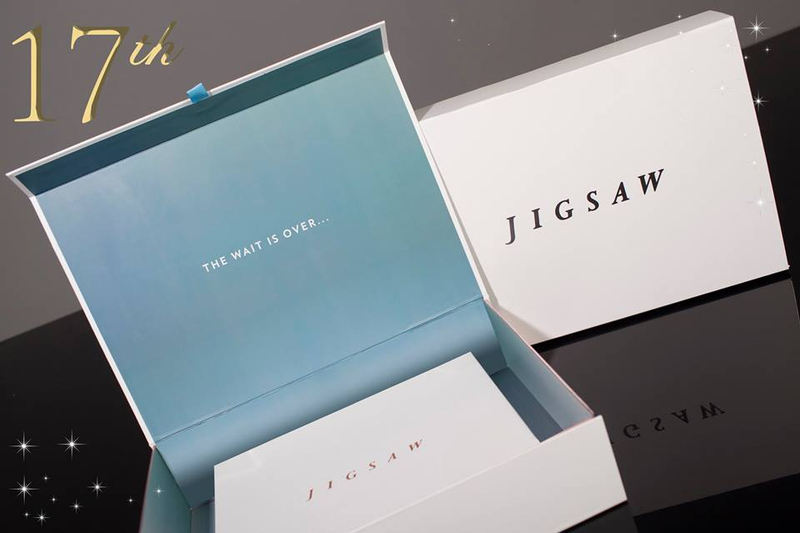 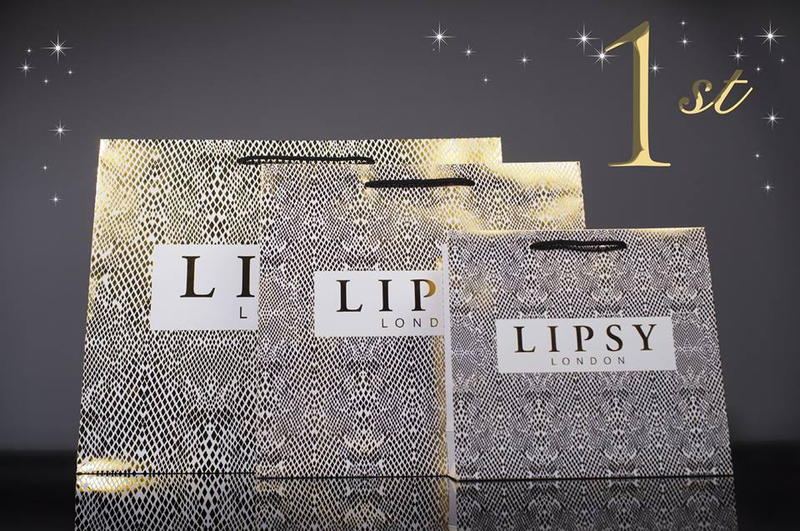 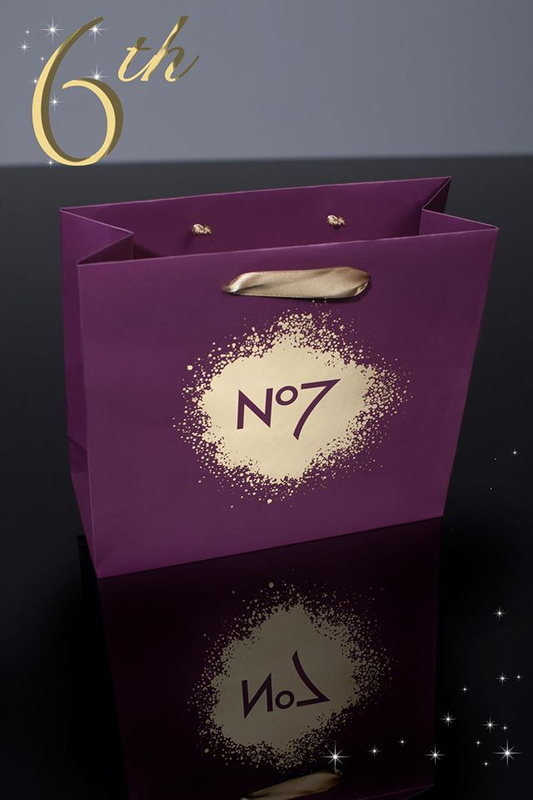 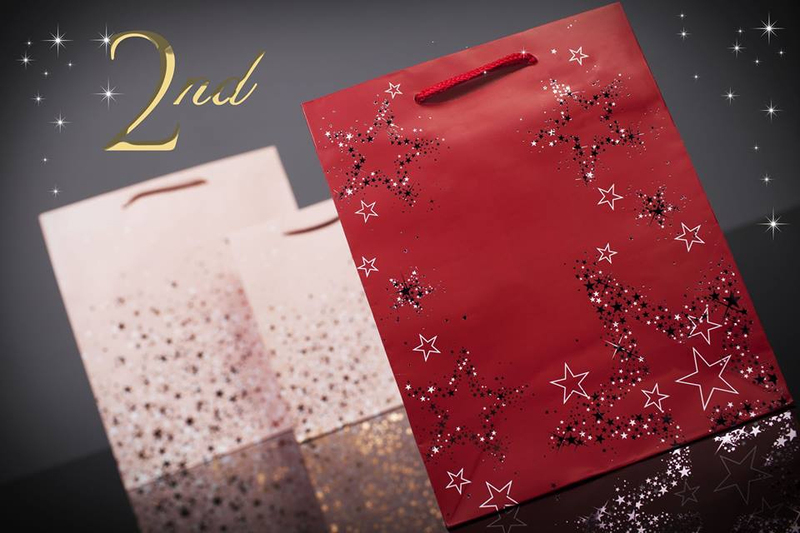 Every day in the lead up to Christmas we’ll be revealing our favourite Christmas retail packaging. 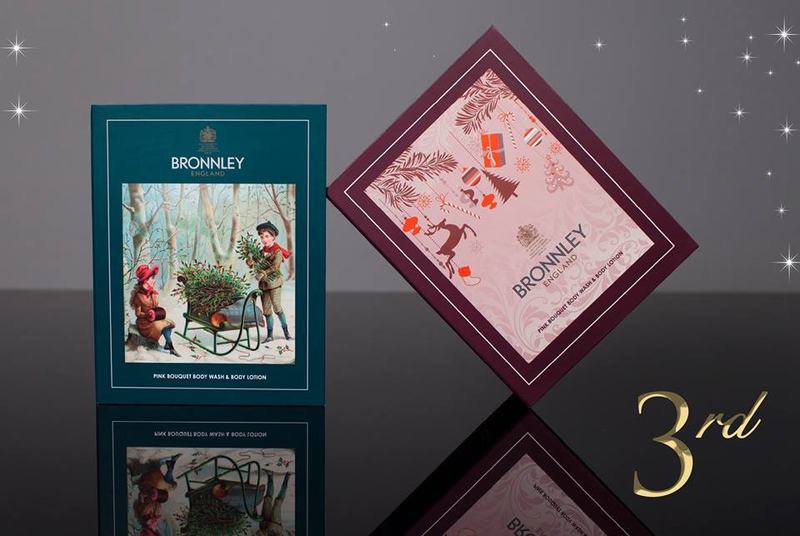 Our Christmas countdown begins today …. 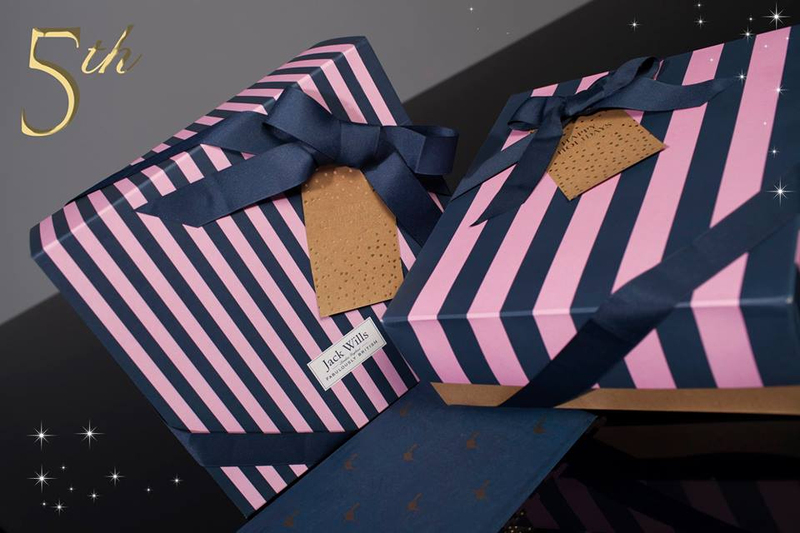 With Jack Frost nipping at your nose, Head to Jack Wills to release your woes….. 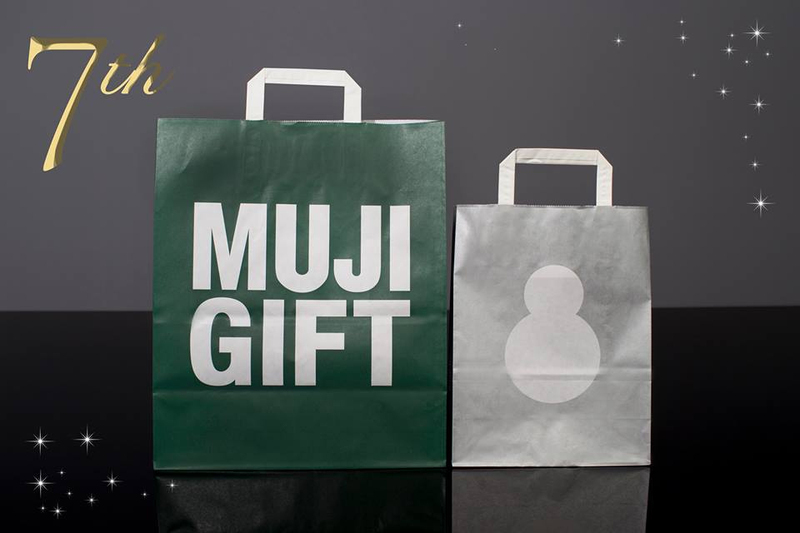 Were “walking in the air” with glee, For all the festive fun at Muji…. 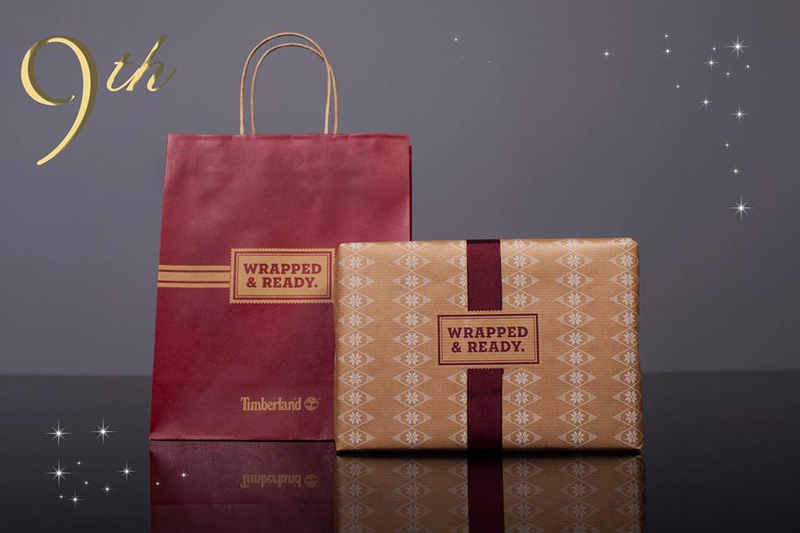 Timberland hope you find one under your tree, No shaking or rattling to find what it could be!!! 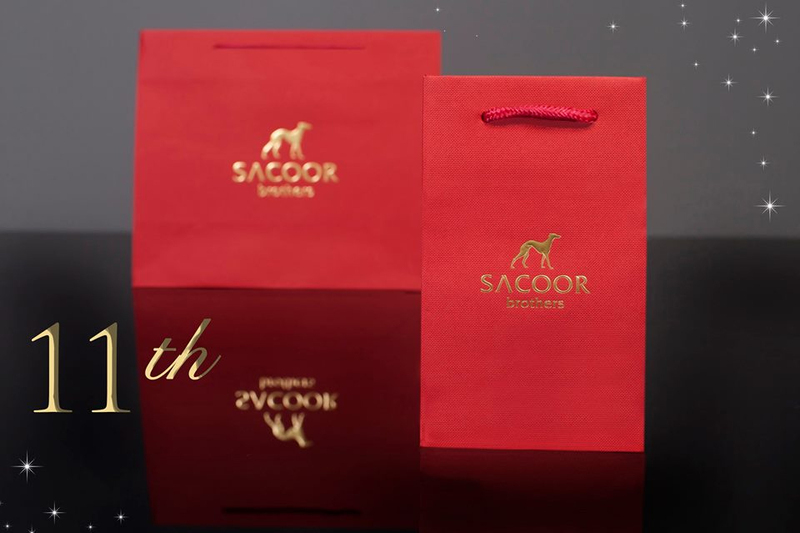 Sacoor bags, stunning in Red and Gold, Feels warming, like coming in from the cold…. 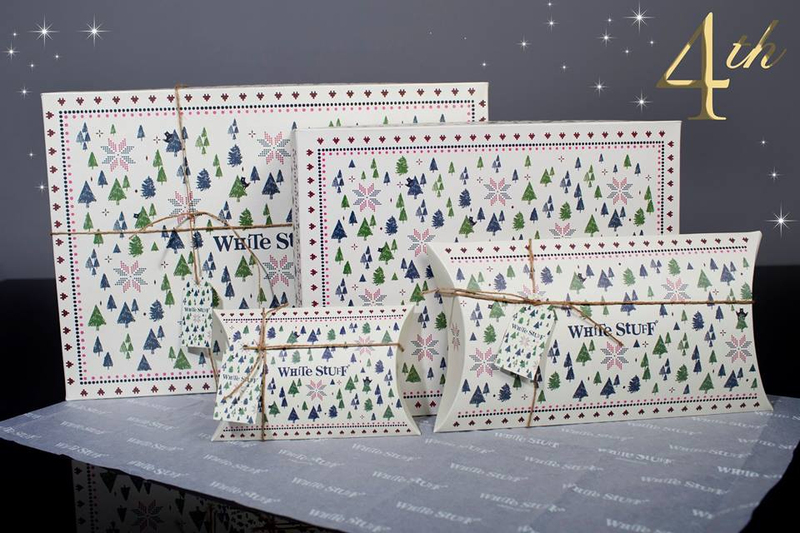 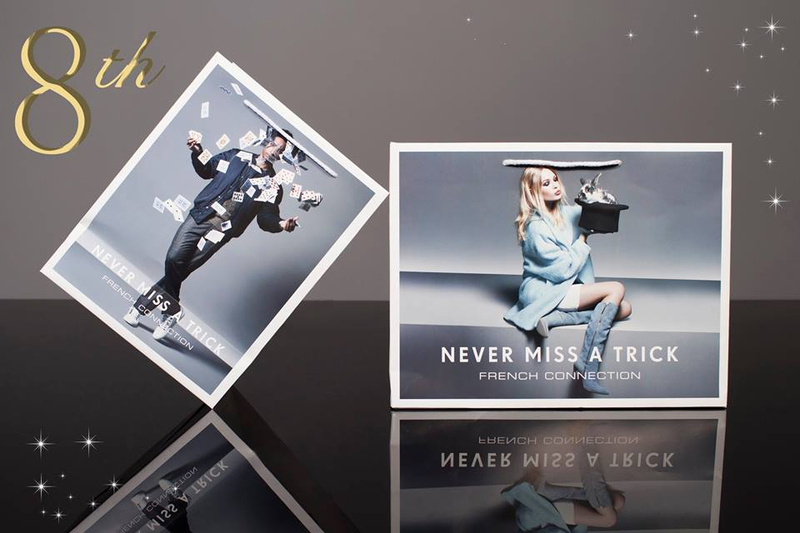 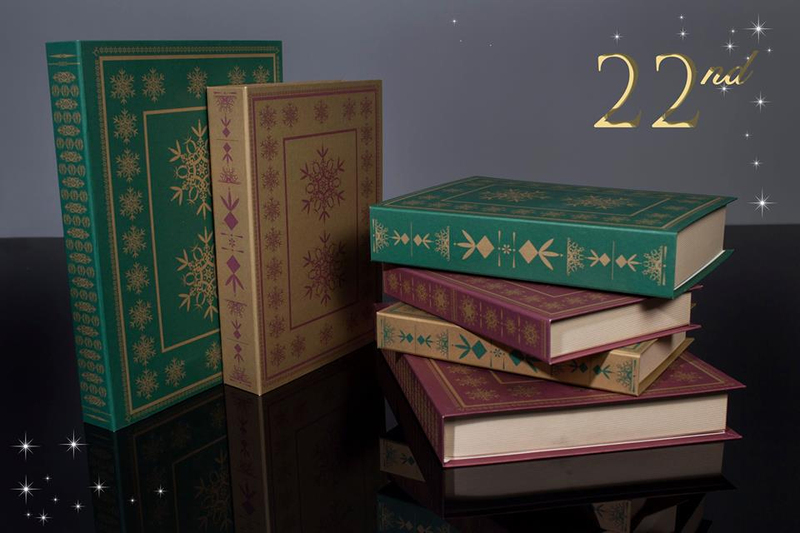 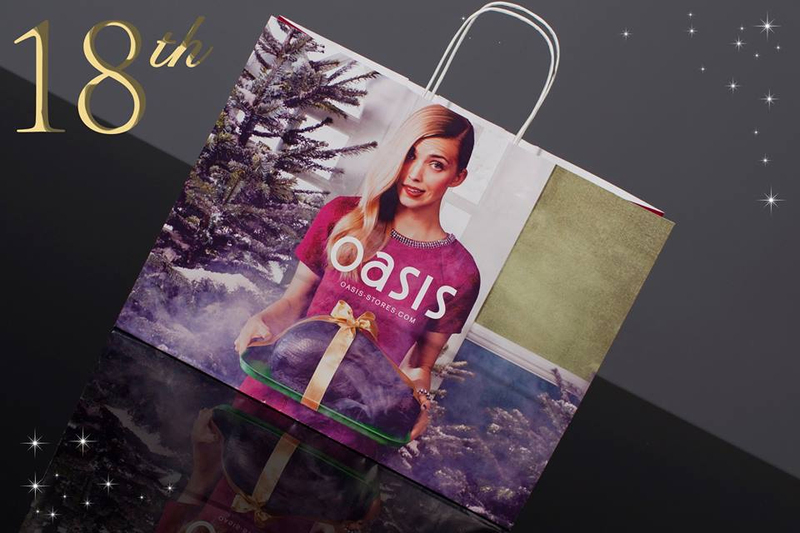 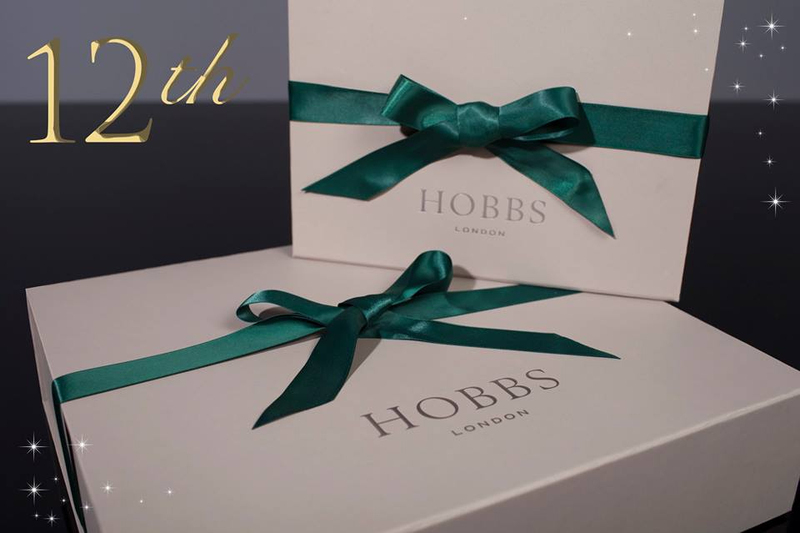 If Santa brings you Hobbs in his sack, These beautiful boxes you won’t need to wrap. 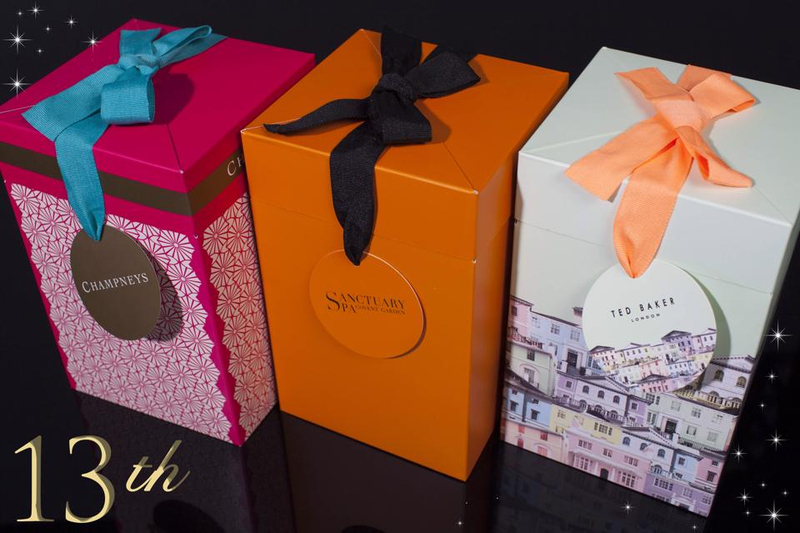 If the three kings brought gifts today, we think they would be packaged this way. 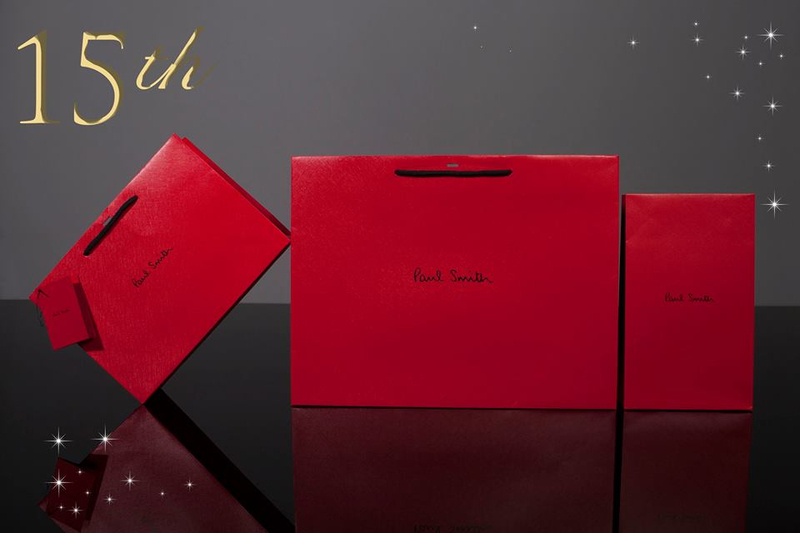 Paul Smith’s textured bag in a gorgeous red, hope you find one in your stocking at the end of your bed. 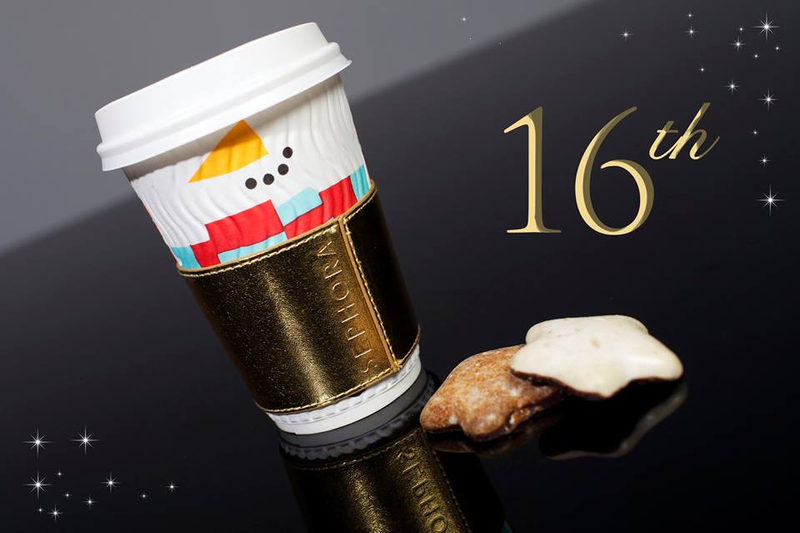 Warm yourself on a cold winter night, A cup of hot cocoa is such a delight with this Gold Sephora cuff fit for a king, your Chocolately drink happiness will bring. 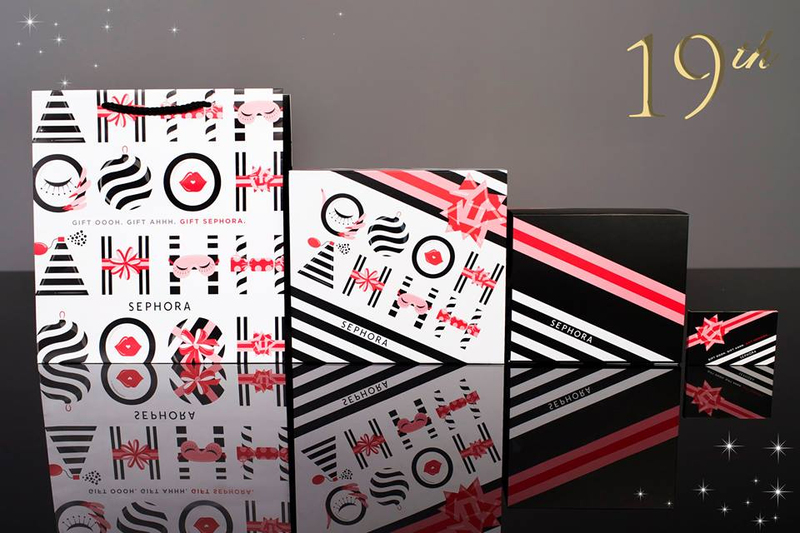 I saw Mummy Kissing Santa Claus under the mistletoe last night, Ohh Ahh to get a great gift from Sephora, does that make it alright? 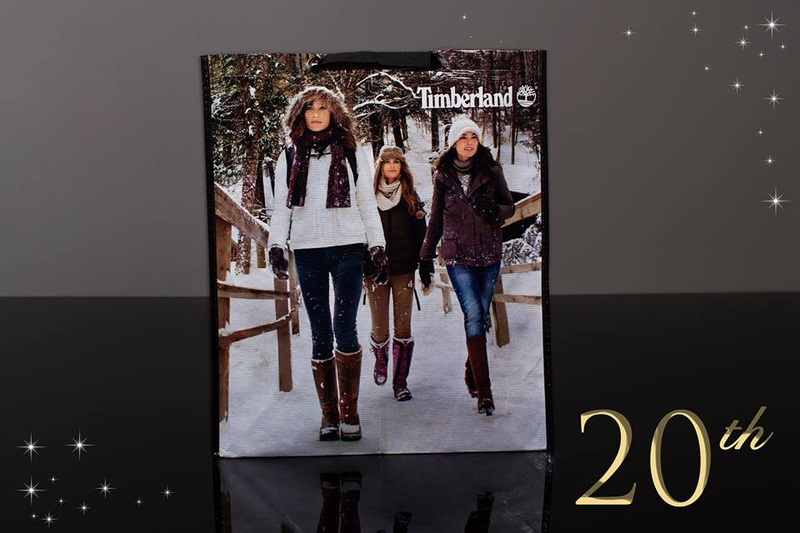 Sleigh bells ring, Are you listening, In the lane, Snow is glistening, A beautiful sight, We’re happy tonight Walking in a winter Timberland! 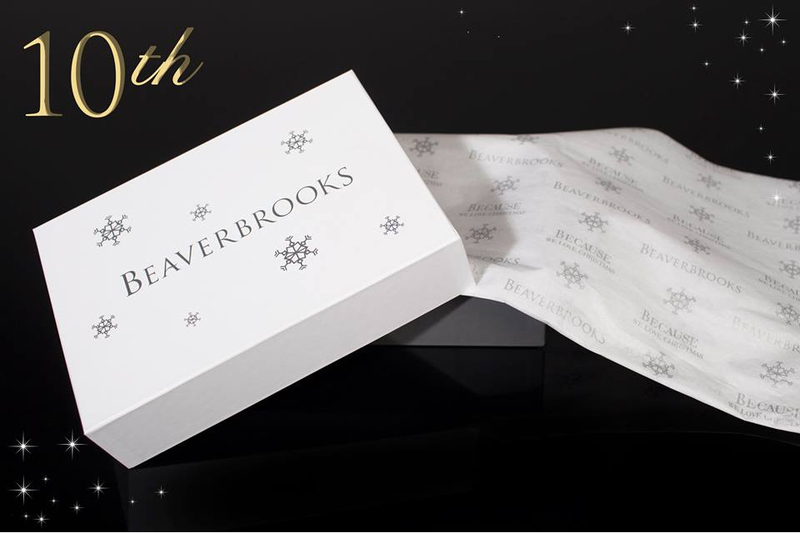 We hope you all Benefit from a VERY Merry Christmas, Filled with cheer – before we all get back to business.